I have decided to take on the challenge of Plastic Free July. 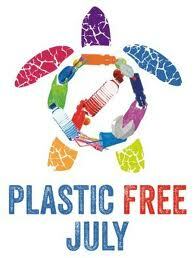 This means for the month of July I will abstain from single-use plastic. After watching The Clean Bin Project I immediately jumped online looking for ways I can reduce my waste. I discovered Plastic Free July, deciding it would be an interesting way to see if I can cut down on how much I throw out. Items include shopping bags, plastic cups, straws, plastic packaging. I can already tell that the shopping bags, straws and plastic cups will be easier to avoid as they don't feature much in consumer habits. At least I think they do. I guess my dilemma bag will tell me at the end how much single-use plastics I use. During my weekend of convalescing I decided to break up the marathon of Nicholas Sparks movies and watch a documentary. Watching too many Nicholas sparks will have you contemplating life in a seaside town somewhere in North Carolina. Maybe that is just me. Anyway, the documentary I watched on recommendation from my sister was The Clean Bin Project. My first eco documentary and one that provided a much needed wake up call especially about how much plastic we all use. The rules looked simple but as they begun their quest it became obvious they were hard to follow in our conveniently packaged world. Jen and Grant were not aloud to buy any material goods (new or used), no producing garbage (they could not purchase anything that comes in non-recyclable package, and be responsible for all their own waste (they would take home any waste to be recycled or composted). A blog was kept throughout the year detailing how they made their own toothpaste which can be found in their DIY section. Could I do the same? I feel like I need to do something. But where to start? 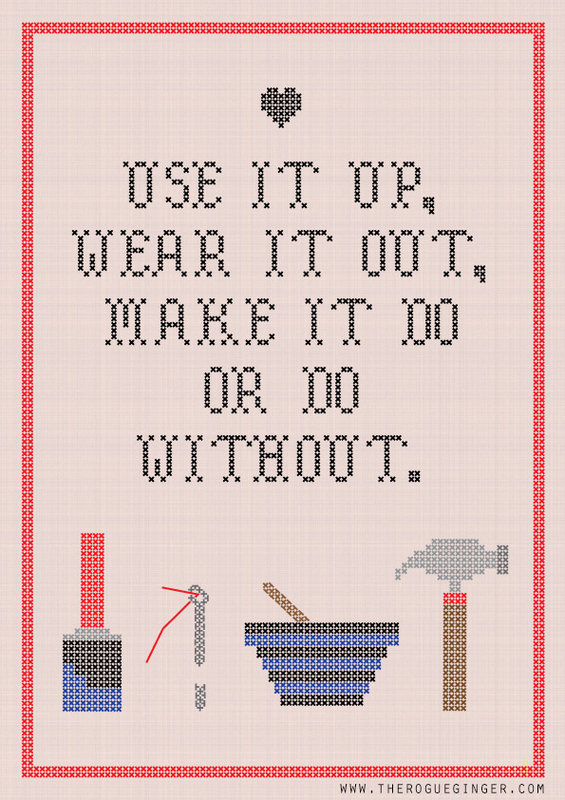 Buying habits would become full of rigorous conscious thoughts about how each item can be refused/reused/recycled. I bought a regular cup of yogurt that I would normally throw into my bin at work. Instead I took it home, cleaned it and put it aside for future use. I now have a portable yogurt cup with folding spoon. Maybe I can make my own yogurt? Somewhere in my room are two foldable reusable shopping bags gifted to me by friends. I wonder how often I've actually used them? The fact I can't tell you the location might be an idea in their lack of use. My parents gave all of us children reusable water bottles years ago and I don't know where that is. I did use it in London mainly to save money or to use when travelling...but wouldn't know where it is now. I generally buy all my vegetables without packaging but then they don't come with too much packaging unless it's organic which can be a little out of my price range anyway. But small things like taking additional bags for mushrooms or beans would be even better. The list goes on. I have started looking at my consumer habits closer. I always opt for second hand clothes opposed to new ones but more for fun than to be eco. I might write more on that choice later. I have always prided myself on buying package free shampoo from Lush again it wasn't to reduce my rubbish or plastic it was because they are light to travel with. But items like toothpaste and other products have me looking for other options. It all adds up. So I am going to try hard to think about how purchases I make will affect others and where they will end up. It takes planning but I think this type of life can be managed more easily than we think. Maybe.